Flagship Wines offers an extensive range of wines – chosen because of their quality, affordability… and because they taste delicious! 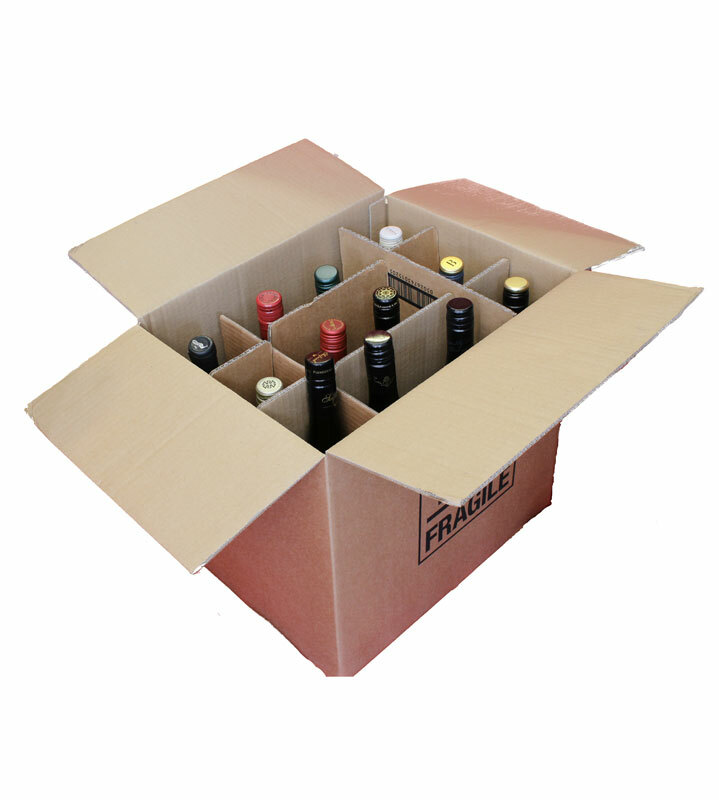 In this section we have put together a selection of mixed cases including red, white, rose and also sometimes a sparkling wine. They are often themed according to the season, a country or style or may just be a case of exceedingly good wines (to coin a phrase!). Therefore, keep a look out for new and exciting cases to choose from. 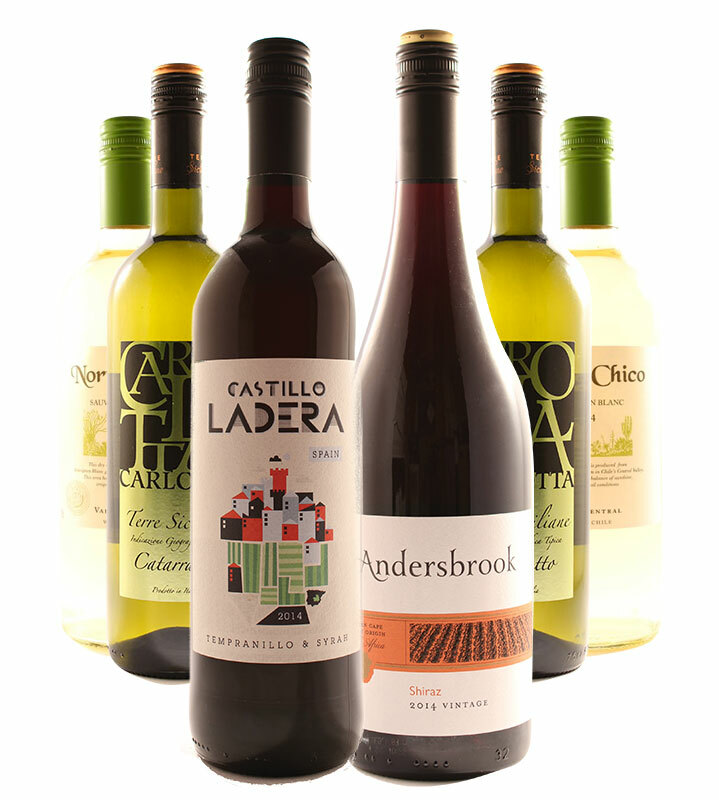 With over 500 wines available either online or at our store in St Albans, Herts, you’ll be spoilt for choice. 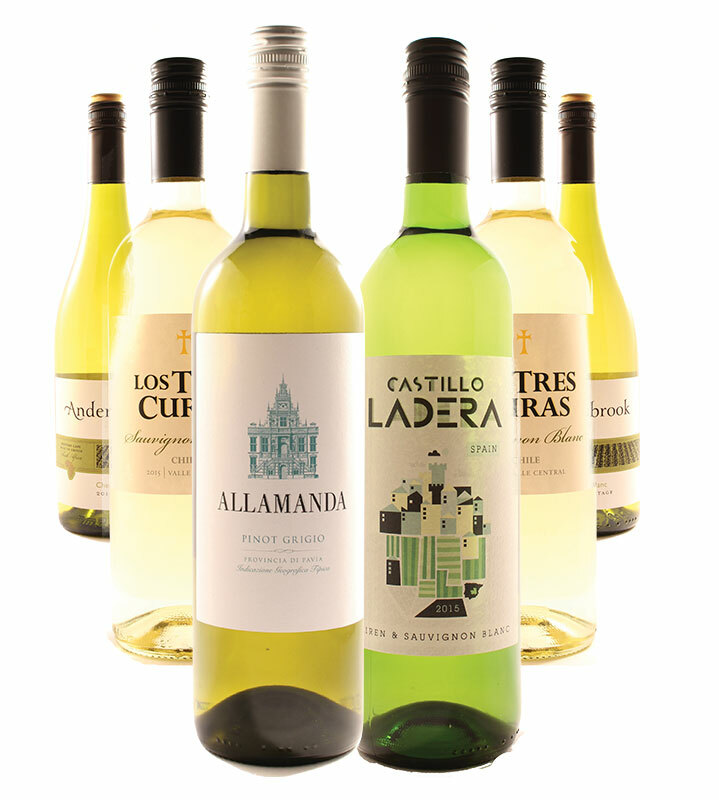 In our Mixed Cases you’ll find old favourites and a tempting array of new wines ready for you to discover. 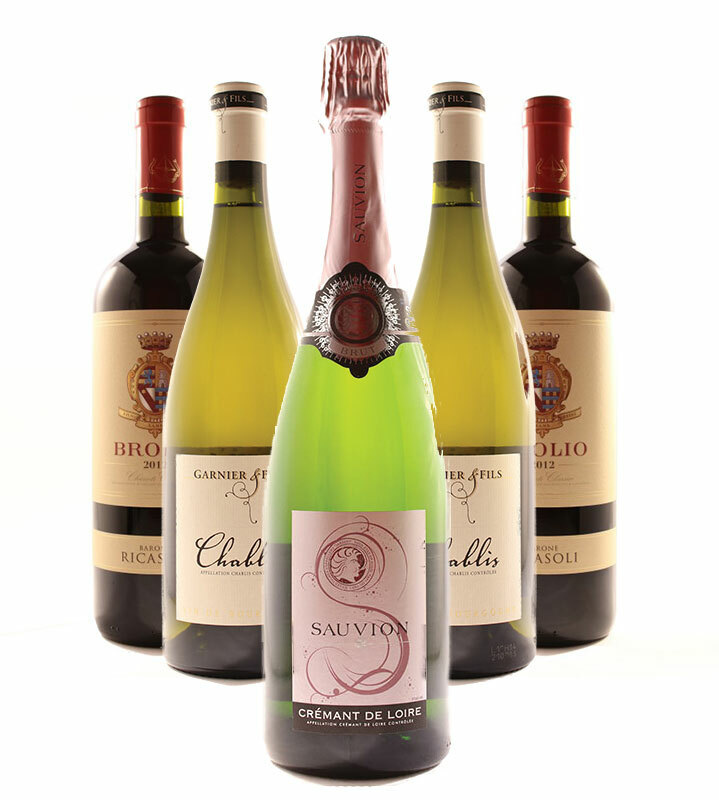 From dry to sweet wines and others with bubbles, we’ll have the right wine for you. 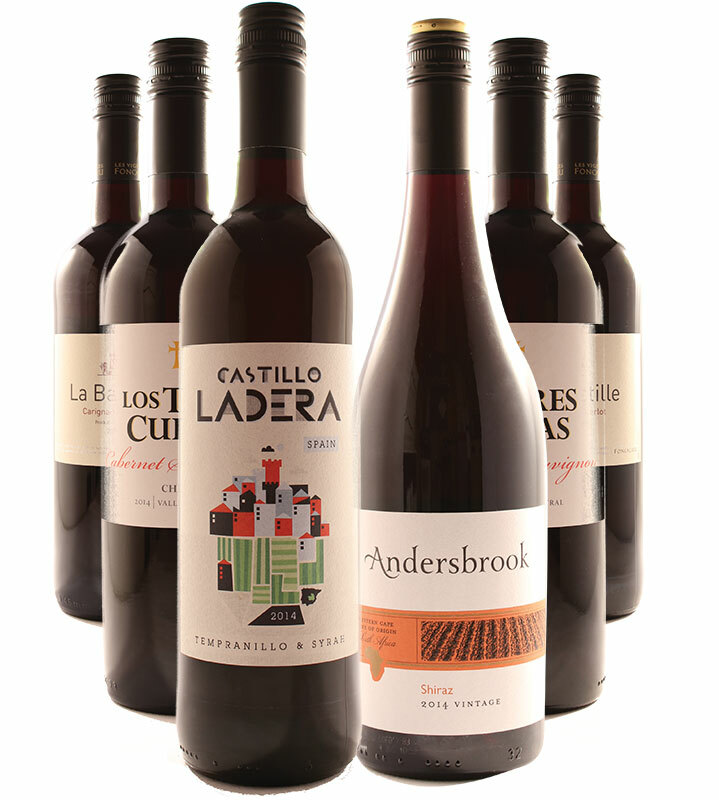 We are proud of our range of wines; everyone is personally chosen by us. You’ll find that they are perfect for sharing with others or for a little self-indulgence. 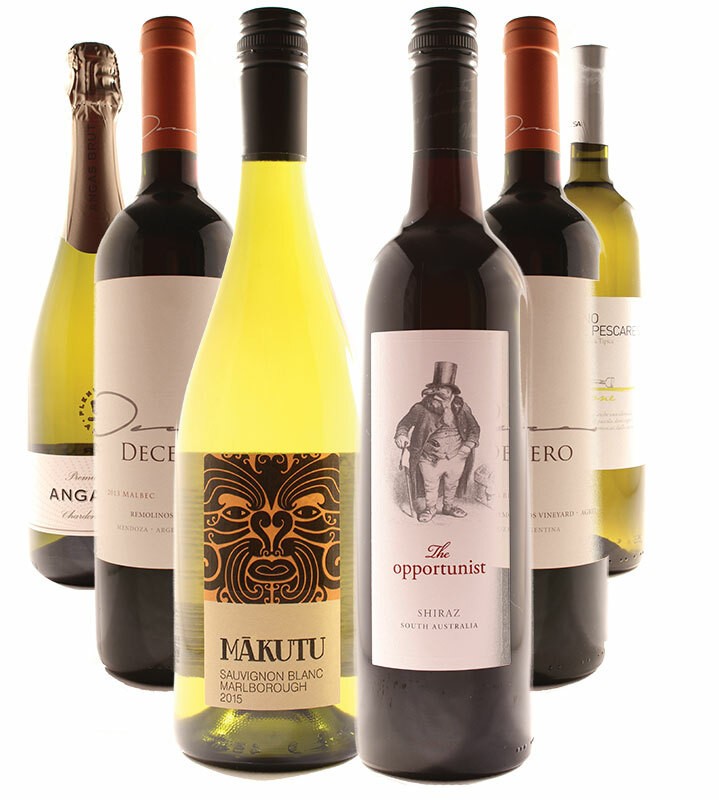 Our wines come from around the world and from countries noted for their quality white wines, including New Zealand, Australia, Chile and Argentina. Wines from new regions and new grape varieties will also tempt you. 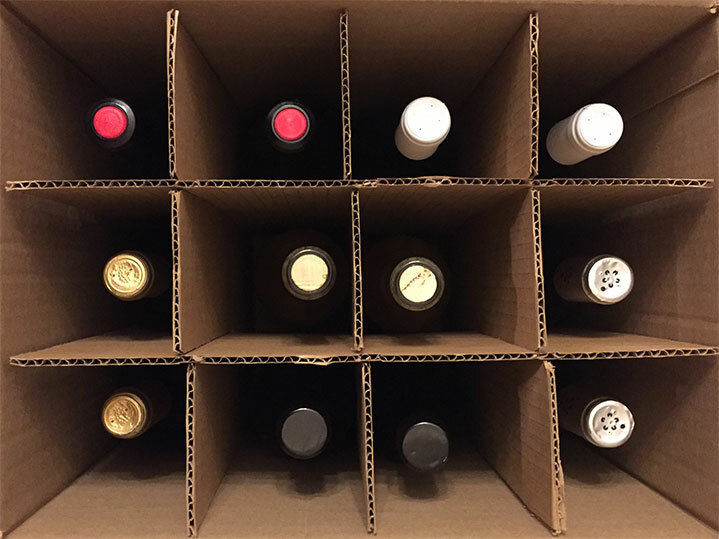 You’ll find cases to match seasonal menus or if you’d like us to choose a case to go with your special menu talk to us about your plans… we’ll suggest the ideal wines for your food, taste and budget. 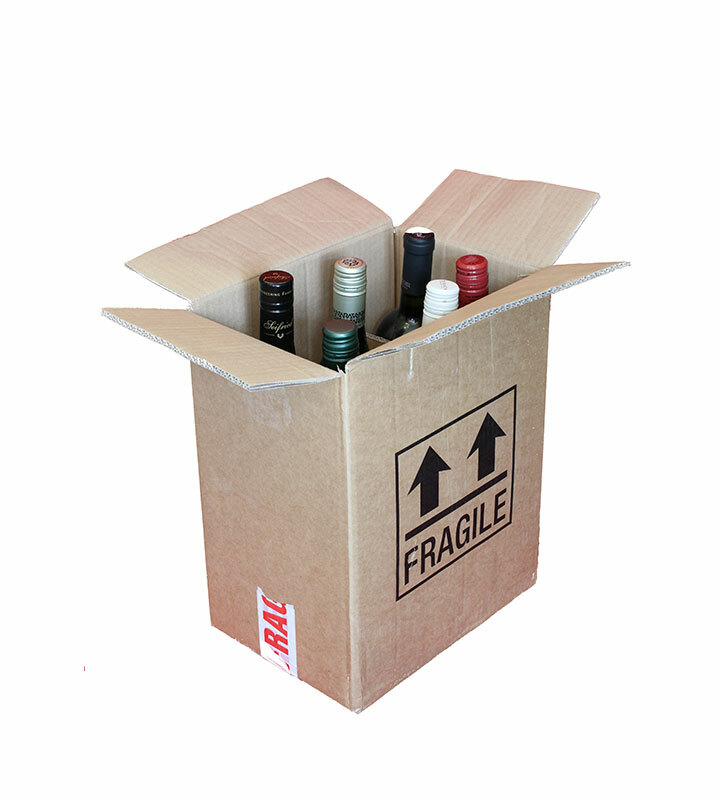 With over 500 wines in stock, we’ll help find the perfect choice for you.